ASC Healthcare are an independent provider of services for people with a learning disability and/or autism spectrum conditions (asc). Through our delivery of a social and clinical partnership model, we will actively support individuals to develop a range of life skills and functional strategies. Do you know someone who would benefit from our services? We have provided as much information as possible about our referrals and pre-admission assessment stages. If you have any questions about the services we offer, please get in touch with us and a member our team will be happy to help. We are learning disability and autism treatment provider of hospital inpatient services for adults diagnosed with asc. Our autism centre aims to offer the most scientifically advanced autism treatment services to all patients affected with ASC. While little has been found regarding its actual source or cause, scientists are of the opinion the condition may be caused by genetic mutations. The condition seems to affect more males than females. At our treatment centre for Autism, the treatment for autism that we provide is mostly symptomatic; teaching the patient to successfully express emotions and thoughts in a coherent manner to other people. Providing the condition is detected at an early stage in life, autism treatment should begin as early as possible following a diagnosis. We are a reliable online source of information for autism treatment services and aim to educate families on the steps to take for autism care. 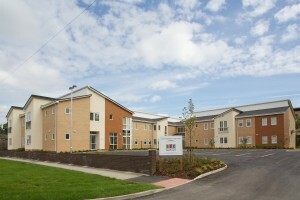 We also provide information about our autism treatment centre and the autism services. If you want to know what you can expect from our specialist autism centre, you can check out our online resources. The condition of autism and the conditions associated with ASC can affect both children and adults. However, it is often difficult to administer the right kind of autism treatment due to the complex nature of the cognitive issues experienced by the patients. Every treatment centre for autism aims to approach the necessities of patient care in a number of ways. However, the most important of them is to create an environment of routine and predictability that the patients can feel safe and secure in. An autism centre also explores a range of treatment methods and autism treatment services that enable them to help patients deal with their condition in the best possible way and attain greater autonomy over time. The spectrum of conditions supported by ASC Healthcare includes those known as “classic autism” Asperger syndrome and pervasive developmental disorder – not otherwise specified (PDD-NOS), also known as “atypical autism”. The approach for autism care adopted by the Organisation that influences and underpins aims to embrace the most up to date research surrounding the heterogeneity of asc and its multiplicity of underlying causes for autistic therapies. Please browse our site which we hope you will find informative. 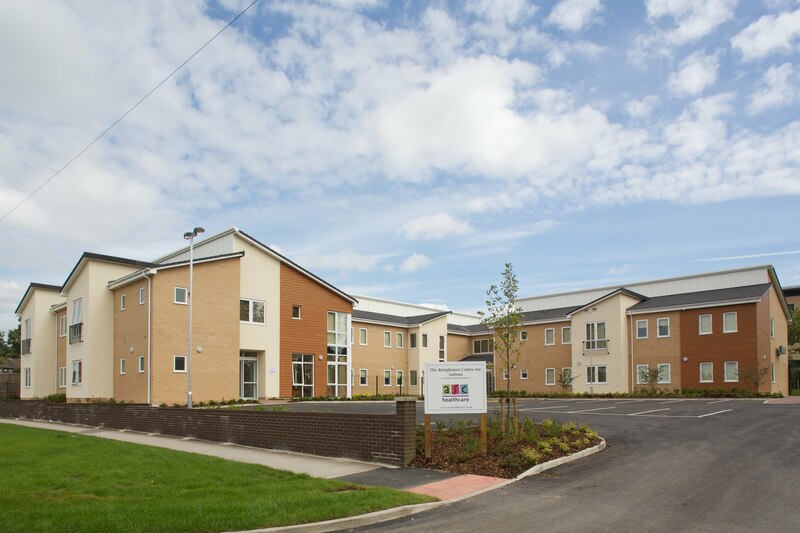 We provide sufficient information about our autism treatment centre work and how we do it, should you require any further information on our autism care services, please do not hesitate to contact us.